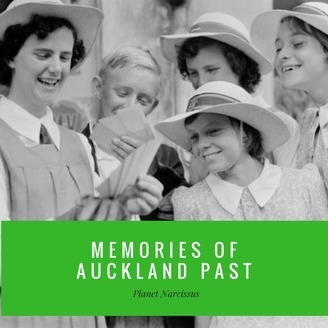 In this new podcast series, we hear stories from local people about their life growing up in Ponsonby and Auckland through the decades. 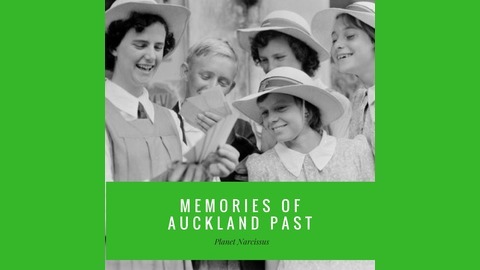 Wander the streets of Ponsonby in Auckland while listening to this guided audio history with storyteller Melissa Fergusson. The recording includes additional insights and contribution from Ponsonby historian Gerry Hill. It’s a great way to gain some historical insight and cool snippets of information about the people, bygone businesses, stories and history of the buildings on Auckland’s famous Strip.